Jim Bede, who attended Fenn College and the University of Wichita, where he received his Aeronautical Engineer Bachelor of Science Degree in 1957, will be remembered not only for his ground-breaking designs of home built aircraft, but also for the number of failed business ventures. Bede started his career in aviation with North American Aviation in 1957. Employed as a performance engineer he worked mainly on the FJ-4 Fury and A3J Vigilante projects for the US Navy. Bede's career at North American lasted four years and in 1961 he returned home to Cleveland to form Bede Aviation with his father James. The cost of aircraft was rising, placing ownership and flying out of reach for the average salary owner and Bede firmly believed that the solution to the problem was the burgeoning homebuilt market and so he set out designing his first aircraft, the BD-1. The BD-1 was a simple and conventional design although it used the latest techniques in aircraft construction and included folding wings. 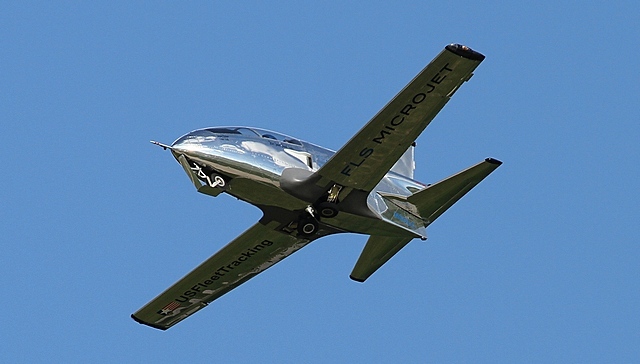 The bonded honeycomb fuselage was light, but strong and stressed to 9g was designed to be fully aerobatic. Development took longer than expected and with financing becoming a major problem Bede sold the design in 1968 to a group of businessmen who had formed the American Aviation Company and intended to factory produce the BD-1 as the American AA-1. The improved AA-1 and four-seater AA-5 Traveller although not produced in large numbers did sell reasonably well and the company was later bought by Grumman. Whilst still involved in the development of the BD-1, Bede worked on a much more innovative design, the XBD-2. This design used two engines driving a single pusher propeller, fibreglass gear struts, aluminium honeycomb bonded panels and a revolutionary boundary layer control design where more than 160,000 holes were drilled into the wing surfaces that drew air into the interior of the wings decreasing skin friction and increasing performance. 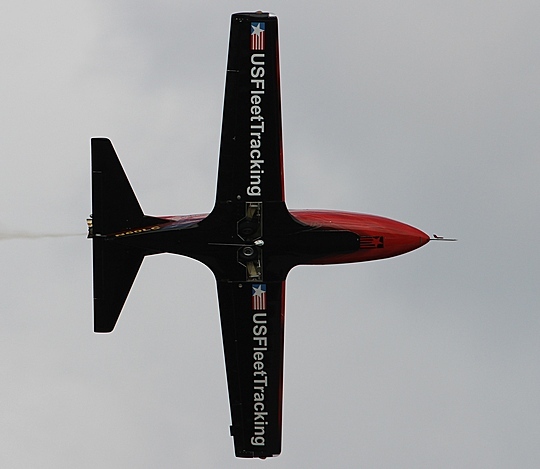 The XBD-2 underwent 50 hours' testing, but never reached the production stage and was eventually donated to the Experimental Aircraft Association (EAA) of the USA. The BD-2 in which Bede set a 70 hour endurance record in 1969 was not designed by him, but was a highly modified Schweizer 2-32 powered glider with a fuel capacity of 565 gallons (2,140 litres). Bede had planned an attempt at the round the world record, but this never materialised. He nevertheless did set several distance and endurance records. The BD-4 high wing that was revealed in 1968 was probably Bede's most successful project. Using a more conventional construction technique it had few curved surfaces and the fuselage could be covered with flat aluminium sheeting. Fitted with the 108 hp Lycoming O-235 it could reach 130 knots. The home building market liked it and thousands of plans were sold with hundreds of projects completed of which many are still flying today. Bede seldom worked on one design at a time and whilst developing the BD-4 he started on a totally new and ambitious project; the BD-5 Micro. The BD-5 was tiny, unconventional and nothing like the homebuilders' market had ever seen before. Powered by a two cylinder air-cooled 40hp engine that drove a pusher propeller it featured a retractable undercarriage, split flaps and spoilers and a large Plexiglas canopy under which the pilot reclined in fighter aircraft style. Work on the Micro started in earnest in 1970 and as word spread interest grew. Magazine articles appeared and in February 1971 Bede announced that he had received the first of many USD200 deposits that secured a place in the production line. The target date for delivery was optimistically set for February the next year and orders for almost 4,000 airplanes were received. The prototype first flew in September 1971, powered by a 36 hp Polaris Snowmobile engine. It soon became clear that major development work still needed to be done. It now also became evident that the Polaris engine was completely unsuitable and that a suitable power plant of higher output would have to be found. That led to bigger problems. The BD-5 was designed with an engine weight limit of less than 100lbs (45Kg), fitting a more powerful engine would exceed this limit drastically. Development work was complete and so Bede shipped a fuselage kit with engine to follow to the more than 5,000 who had paid their deposits. Then disaster struck, the company went insolvent leaving thousands of builders with a kit for which no on the shelf engine was available. Although the company was technically insolvent Bede was undeterred and continued with the development of a jet powered version of the BD-5 designated as the BD-5J. The BD-5J powered by the rather expensive and rare Microturbo engine captured the imagination of the public especially after its appearance in the James bond movie Octupussy. It also featured in various advertising campaigns for well-known brands such as Pepsi and Budweiser. Builders who had bought the kits not only had problems finding a suitable engine, but found the design extremely complicated to build and parts supplied often did not comply with specifications. In 1979, the insolvency became official and it was found that a large portion of the almost USD 9 million that was collected to build kits was instead spent on development of a variety of projects. Bede was banned by the FTC from accepting any deposits on kits for a period of ten years. Very few BD-5Js were ever completed and most of those that ever flew came from a batch of twenty kits that were purchased by Bob Bishop the owner of Freedom Jet. Bishop displayed the little jet powered BD at various airshows across America and also contracted to the United States Air Force(USAF) and United States Navy (USN) where Jim Bede's designs' small size, high speed and manoeuvrability were put to good use simulating low altitude cruise missiles. The BDs did not have a good safety record. Crashes were usually attributed to inadequate training and maintenance though in one crash it was found that the pilot had died before the crash. On 16 June 2006, the last 5J that remained on the US Airshow circuit crashed in Ottawa, Canada killing owner Scott Manning and eleven days later another 5J that was involved in radar testing as part of the military cruise missile simulation crashed into trees whilst on final approach killing the pilot Chuck Lischer. In 1992, Ed and Richard Karnes started BD Micro Technologies (BMT) Inc and using modern technology and building techniques updated Bede's twenty year old design. Their Flight Line Series (FLS) of kits resulted in a greatly improved design with much reduced airframe fatigue, improved stall characteristics, pitch stability and modern systems that increased reliability and reduced pilot workload was released late just before the turn of the century. 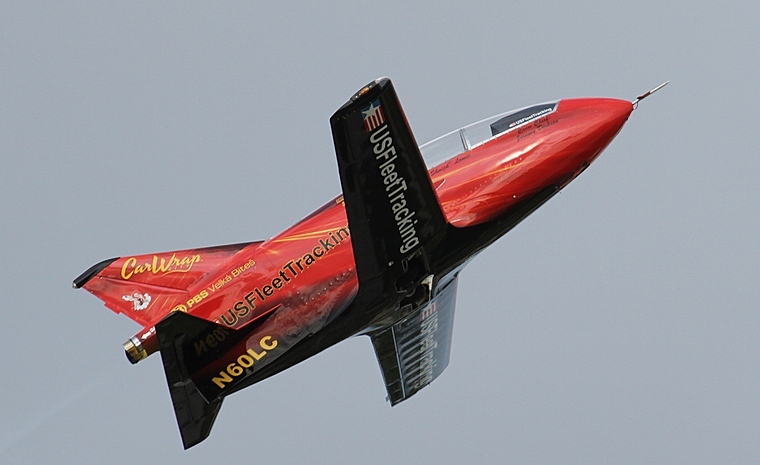 In July 2011, after an absence of five years BD's design in its FLS incarnation again joined the airshow circuit when it flew at the Thunder over Cedar Creek Lake Airshow. 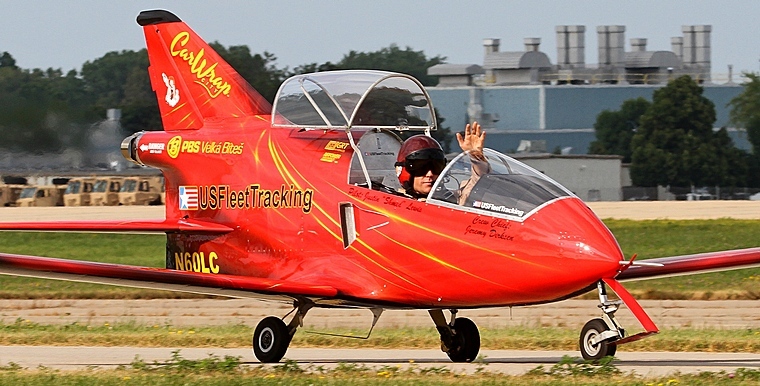 Navy Pilot, Justin Lewis of Lewis and Clark Performance LLC amazed the crowds at AirVenture, Oshkosh 2013 with an aerial performance that displayed the FLS jet's high performance and aerobatic capabilities. Jim Bede designed more aircraft including the BD-10 dubbed the world's first supersonic kit build personal jet. Powered by the GEJ-85 engine that was used on the Lear business jet, three were built. However none broke the sound barrier; one broke up in flight whilst two survive. Controversial he might have been, but few would argue that Jim Bede would always be remembered as an aviation visionary.